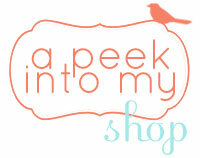 Lu Bird Baby: Restyle Giveaway! A couple weeks ago I stumbled upon an awesome Etsy shop. Jan of Restyle designs the coolest poster prints. I love his taste for bright colors, vintage styles with a modern twist, and his simple and clean layouts. or at least one print for every room in my house. Check out some of the awesomeness from his shop. How cool would this be in a child's bedroom or playroom? I know some Star Wars lovers who would go crazy for this. Any boy with this bedroom set would most likely go crazy for this too. with this picture hanging on the wall. love this. love this. love this. just like a good cup of tea. How cute would this be in a baby's nursery? a print of their choice!!! 1. Visit the Restyle Etsy shop. 5. Tweet or Facebook about it. 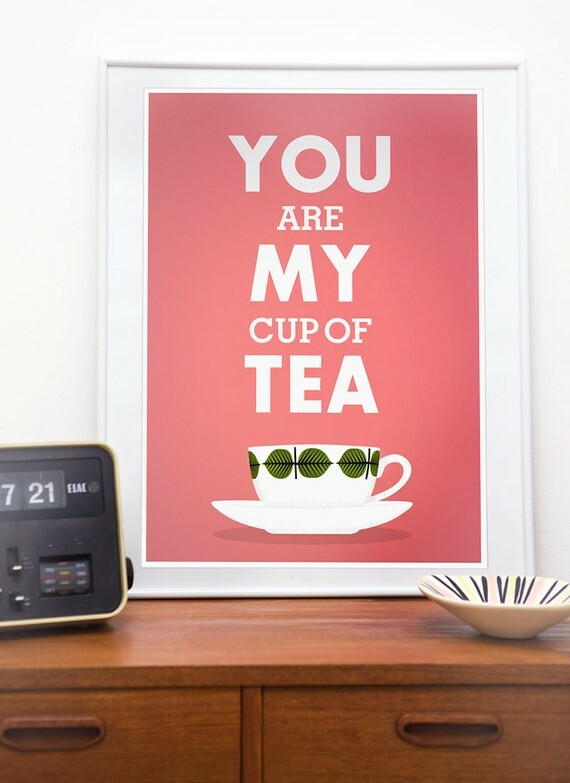 I love the "Cup of Nordic Tea" print on the turquoise background! Oh my they are all so cute but I like the "some like it hot" print!!! 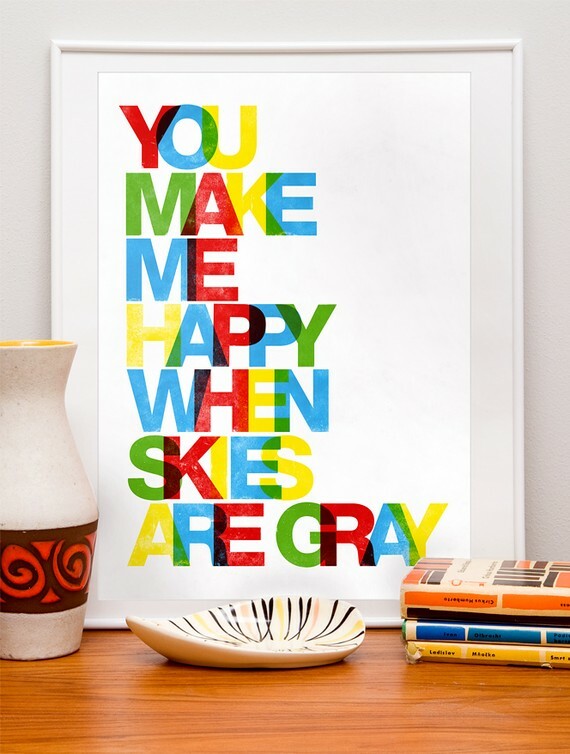 I love the "You Make Me Happy When Skies are Gray" print. My grandma used to sing that song to me all the time. Thanks for the giveaway! Colorful alphabet steals my heart and soul. Home is Where We are Together is my Favorite! I love all the eye chart poster prints, but my favorite is Home is Where We Are Together. LOVE THIS! I totally made cupcakes for neighbor and dropped them off this morning! No lie! They were vanilla cake with cream cheese frosting. All from scratch! I LOVE that star wars print! If only I had a boy to use it for! I love the twist on "you are my sunshine" that the "you make me happy when skies are grey" print offers! As much as I want that whole shop - this is the print I want more than any other! I love the In the Kitchen Print - and I love that shipping is only $5.90 all the way from the Czech Republic! 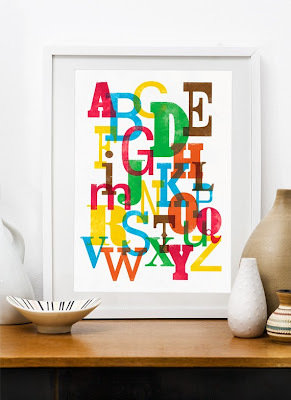 That alphabet print has been in my favorites list forever!! I don't currently have a wee kiddo to buy it for, so it's languishing in my wishlist. Funny you mentioned cookies - I have chocolate chip cookies and banana bread in the oven RIGHT NOW for two sets of new neighbors! I want to win! Oh my gosh, my husband would love these prints. We hardly agree on artwork to put up around the house, and this would be perfect. Oh, please pick me! Oh, wait, I have to tell you my fav...the one that says, " I love you like a fat kid loves cake." ...and your blog. Creepy, huh? I love the "You Make Me Happy". I sing this song to my son to get him to go to sleep. What a great shop! I can't decide between the Star Wars stuff and the alphabet chart. 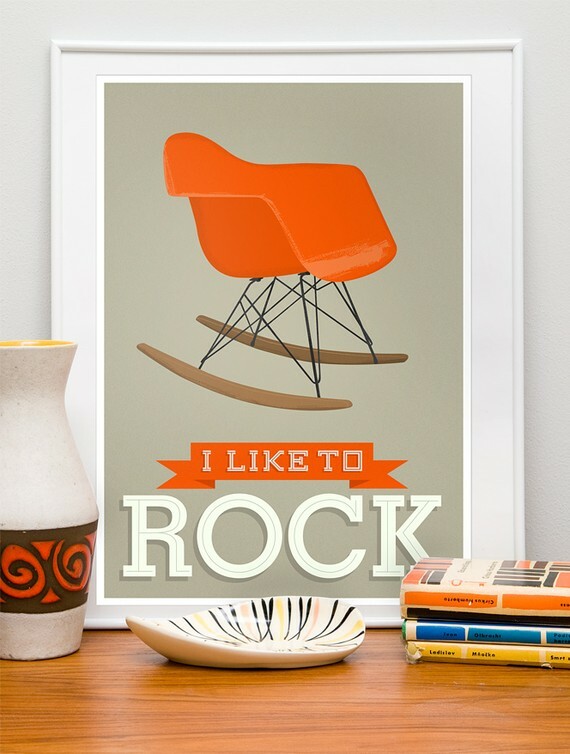 Great for kids' rooms and nurseries. I like the print - You make me happy when skies are gray! glad you pointed me here! love!!! fav would be- "in the kitchen" what all those things on my kitchen shelf! oh dear its so hard to pick only one!! i like the star wars poster! i baked oatmeal cinnamon cookies for a friend that's moving away! Ooo... I love the alphabet print. We are looking for one to put in our baby's nursery. Adorable! Thank you for the opportunity!! Everything in this shop is so beautiful I love "I love you like a fat kid loves cake" that is too cute! Definitely the Star Wars Empire Strikes Back print! My husband would LOVE it! 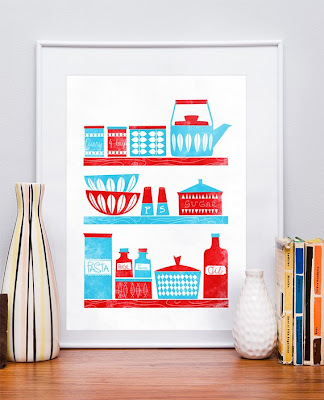 Love the "In the Kitchen" print! 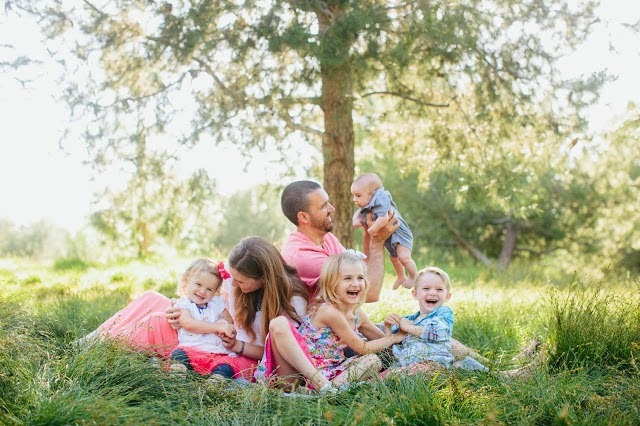 Love the you make me happy print - you are my sunshine is a family favorite passed down 3 generations! 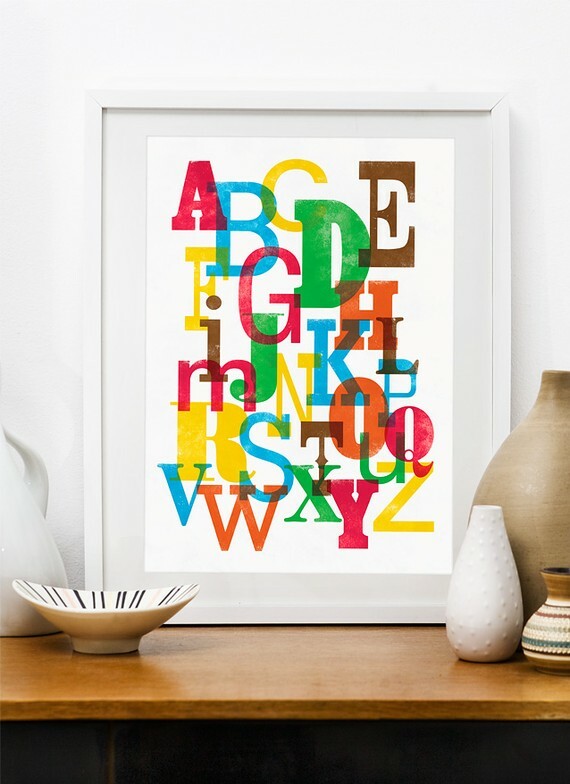 I love the Alphabet Print! Kristen, these are awesome! Scott and I both think so! It would look perfect in our kitchen! I love the Colorful Alphabet! I follow your blog (and love it, too!)! I love the "I love you like a fat kid loves cake" print! And does it have to be cookies? Lol, I can't make cookies to save my life. I did however make a mean batch of caramel walnut brownies last night! I love this shop! I was just looking for a shop like this. I really like the one that says "you make me happy when skies are gray" so cute. I Facbooked about this giveaway. i made shortbread for a neighbor..does that count!? 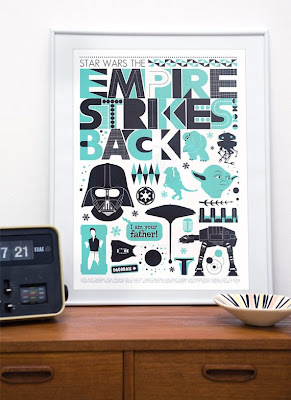 I know a little boy that would be crazy about that star wars print! I lie the You Make Me Happy When Skies Are Grey print! My favorite is the Retro Kitchen print! Love the red & teal combo.